Easy to carve, even easier to eat! 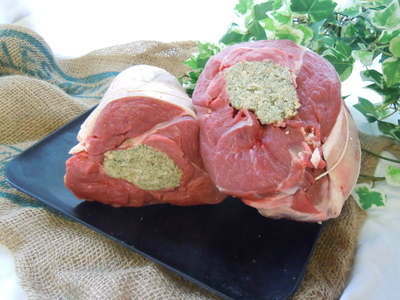 This is a delicious boneless roasting joint, hand stuffed and tied by our expert butchers. All our lamb in English quality standard.